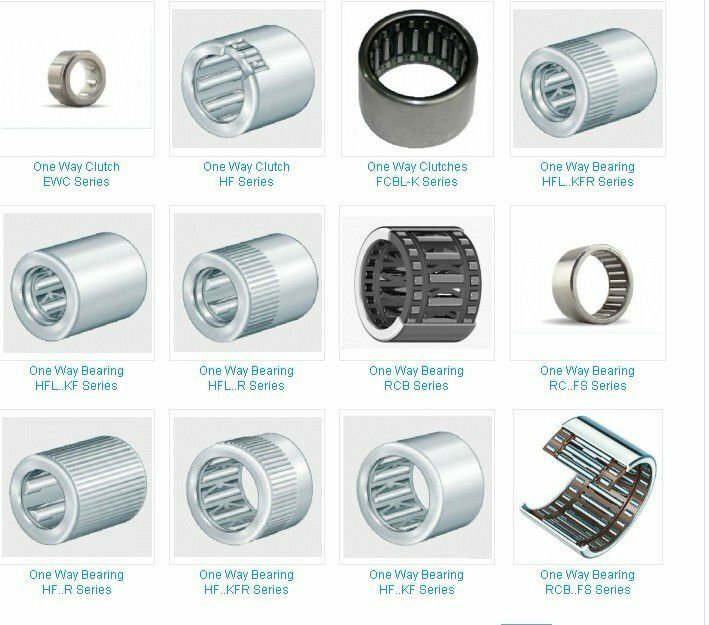 Drawn cup roller clutches are one-way clutches comprising thin-walled, drawn outer rings with a series of ramps on the inside diameter, plastic cages, springs and needle rollers. They can transmit torques in one direction and are radially compact. 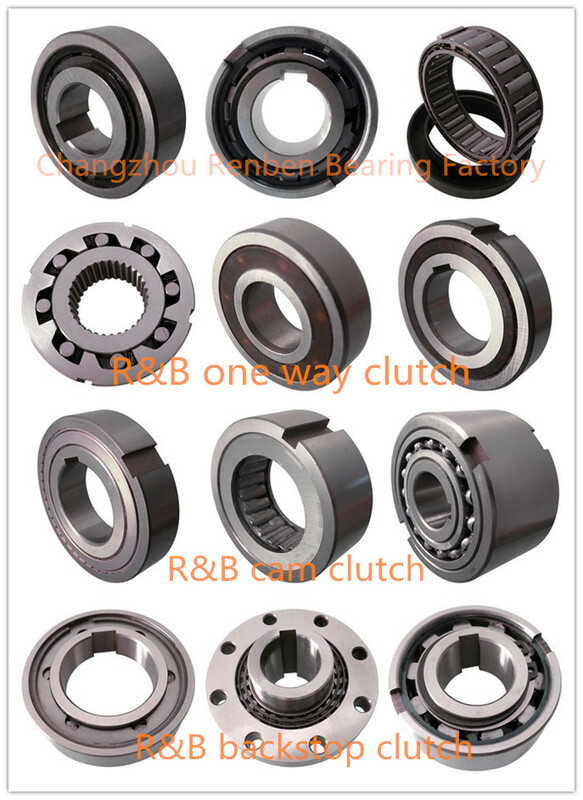 The roller clutches are available with and without a bearing assembly. Drawn cup roller clutches give very precise indexing, since individual spring retention of each needle roller ensures constant contact between the shaft, needle rollers and the clamping surfaces. They allow high indexing frequencies due to their low mass and therefore the low moment of inertia of the clamping elements. 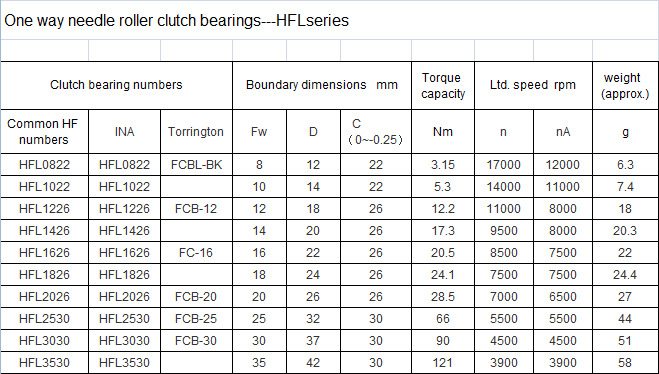 They also have a low free-wheeling frictional torque. 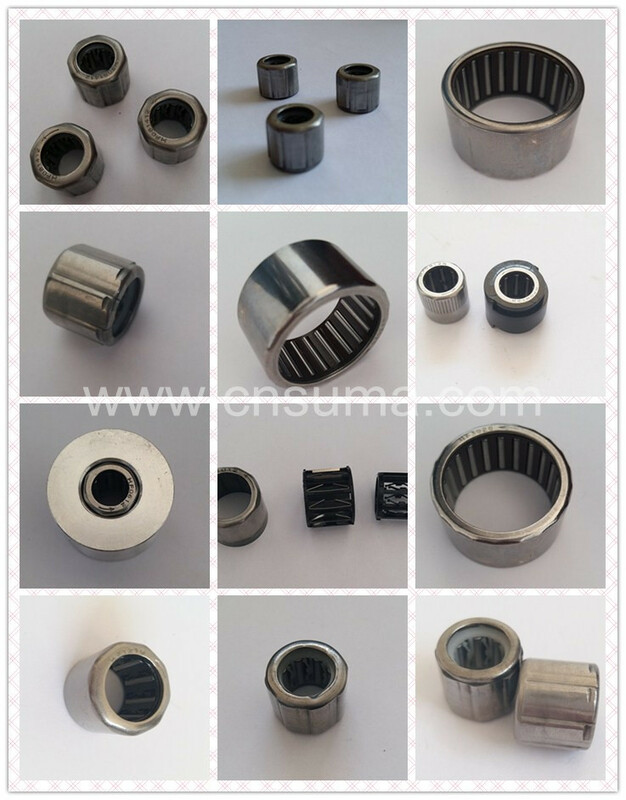 Drawn cup roller clutches can be used in a wide variety of applications, for example as indexing elements, back-stopping clutches or overrunning clutches. 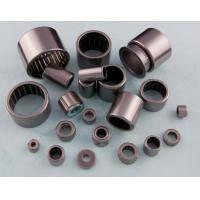 The drawn cup roller clutch fulfils the overrunning or holding function as appropriate. 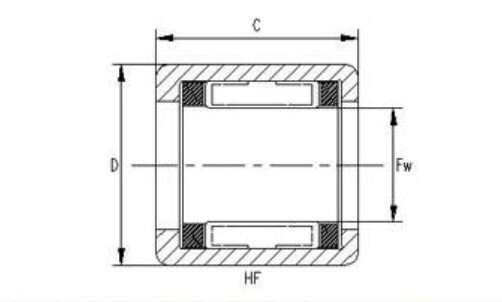 ♦ Having a small cross section still has a higher load bearing capacity, therefore, especially suitable for the radial space-constrained. ♦ Suitable for unidirectional rotation device. 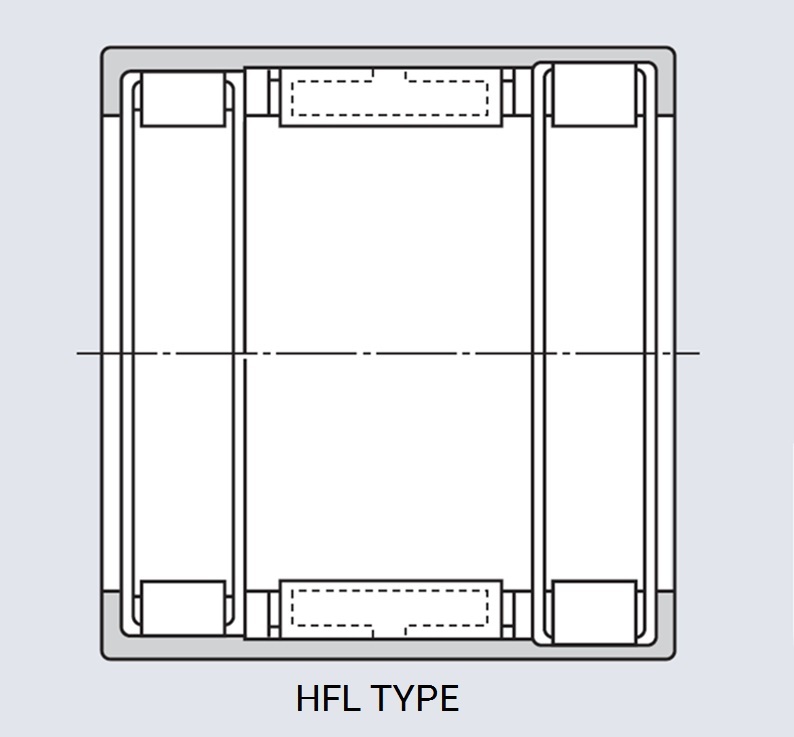 HFL series drawn cup roller clutch and bearing assembly has two supporting needle bearing and one roller clutch which shares a punching outer ring, and can be used as a special space-saving support. 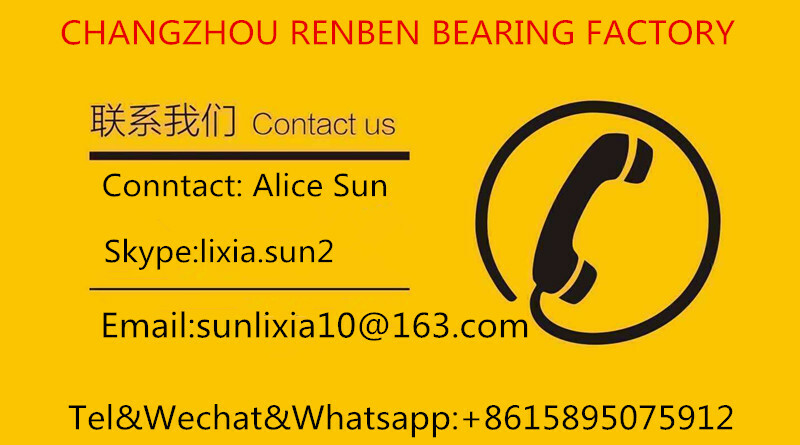 The two supporting bearing are assembled on both sides of the roller clutch, and endure the radial load. 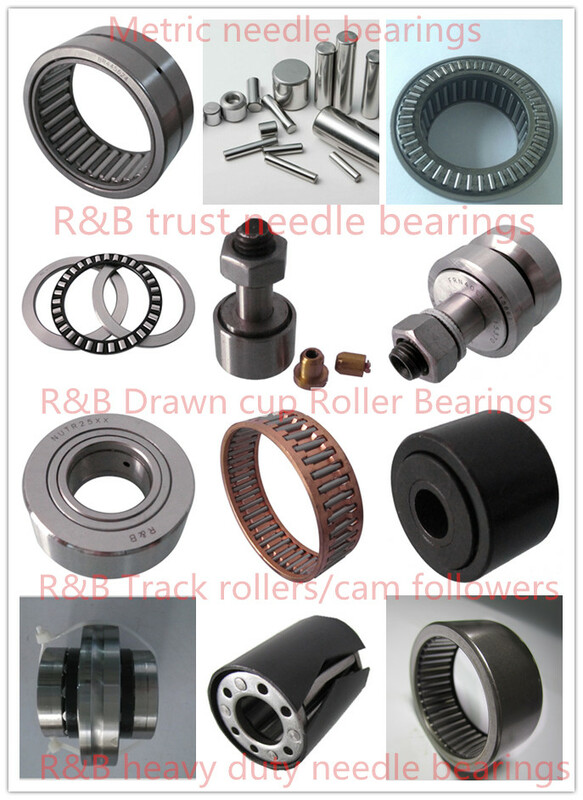 The supporting needle bearing is composed of plastic cage and needles. 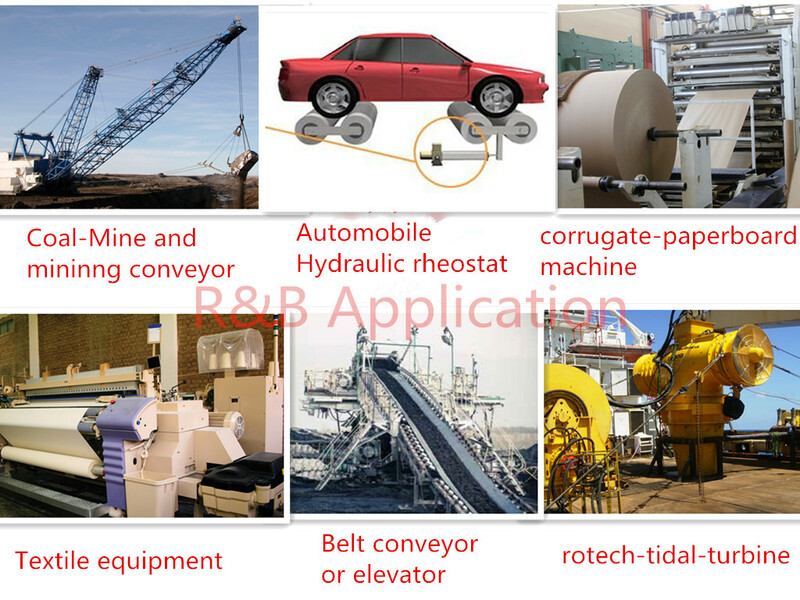 Other: Meters, internal combustion engines, construction machinery, railway vehicles, handling machinery, agricultural machinery, various industrial machinery . 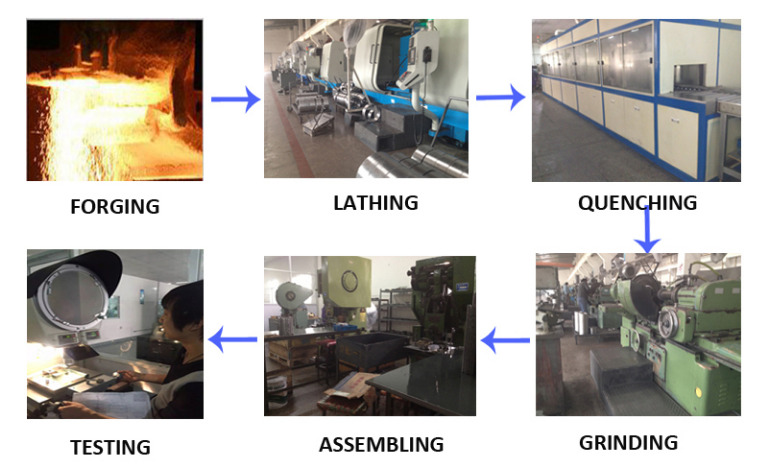 for multiple-machine drives or to separate the iner-tia of masses of a driven machine from the driving machine after it has been switched off. 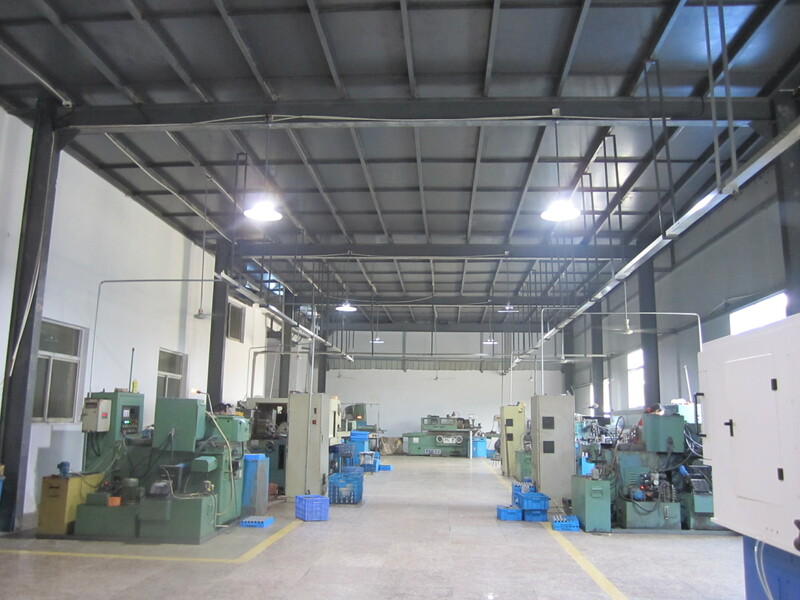 which turns a shaft step by step, thus achieving indexed material feed or a variable speed. speed of the driving side,the freewheel-clutch disengages the driving and driven sides by switching from torque transimit to idle. 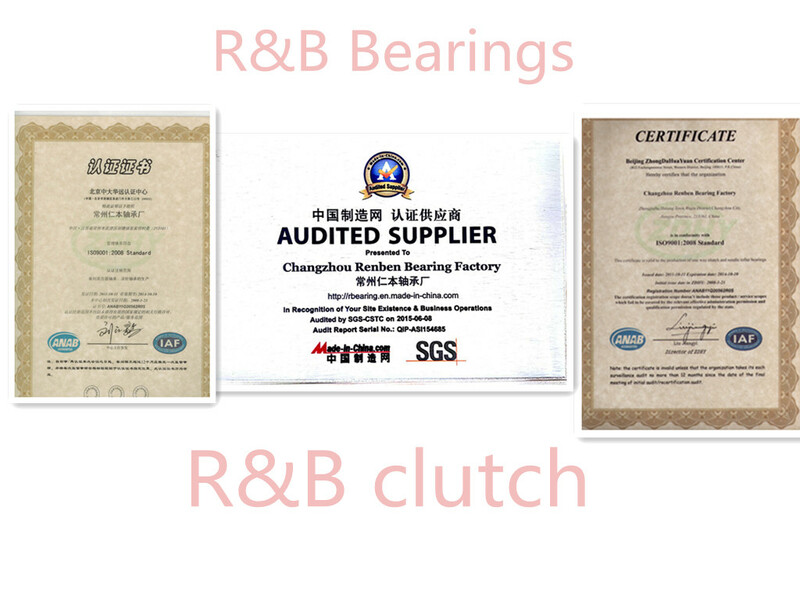 AXK thrust ball bearing with flat seat. 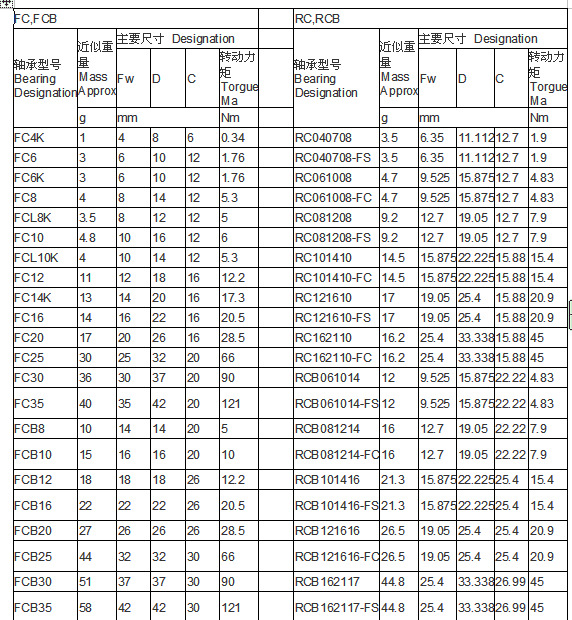 NUTRseries, NUKRseries, KR series, PWKR series, NATR series, RSTOseries, STOseries, NATV series, CF series. A:Will you send me free sample? 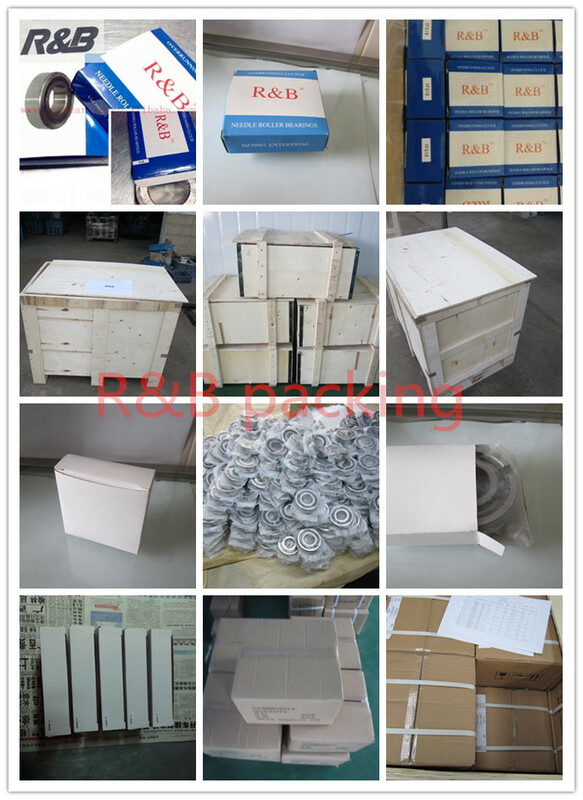 B: It is highly encouraged to ask for the samples for quality check. A:Do you like to serve the client only with small orders? B:We enjoy to grow up together with all our clients whatever big or small.And WIN-WIN is our objective. A:Could you accept OEM and customize? 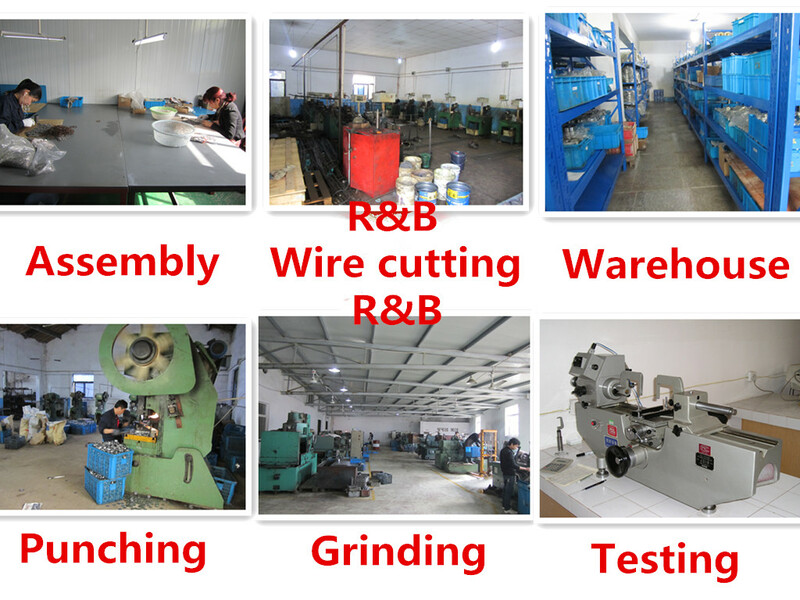 B:YES, we can customize for you according to sample or drawing, but, pls provide us technical data, such as dimension and mark. A:Is it your company is factory or Trade Company? B:We have our own factory; our type is factory + trade. 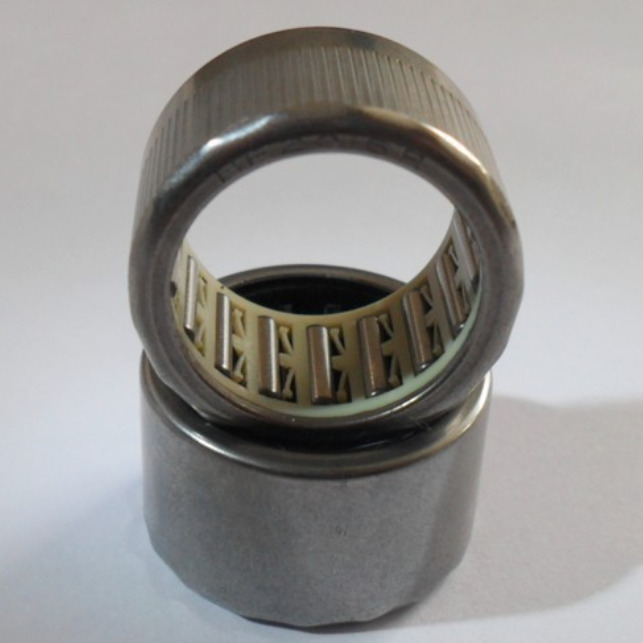 A:How to maintain my bearings? 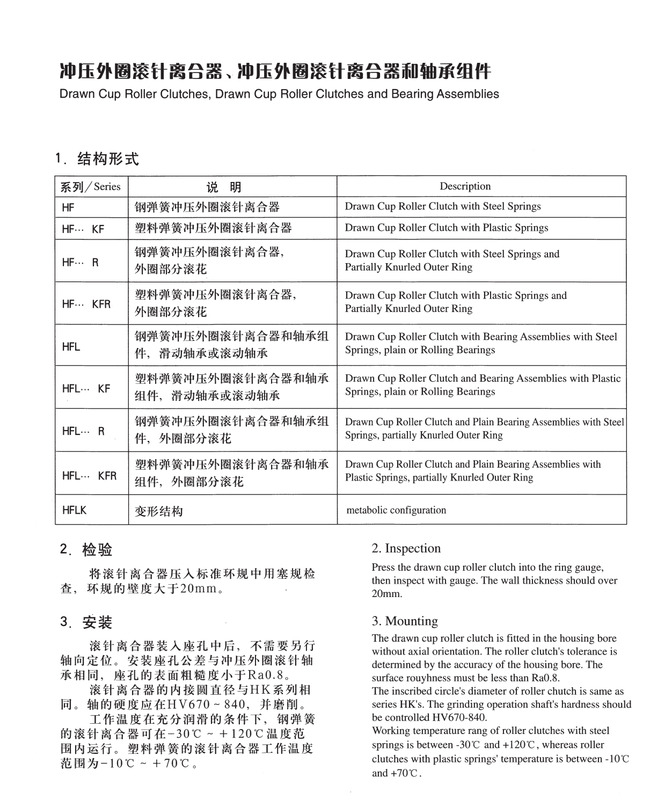 d.If the bearings feel rough repeat, give the bearing a spin. A:Could you supply door to door service?